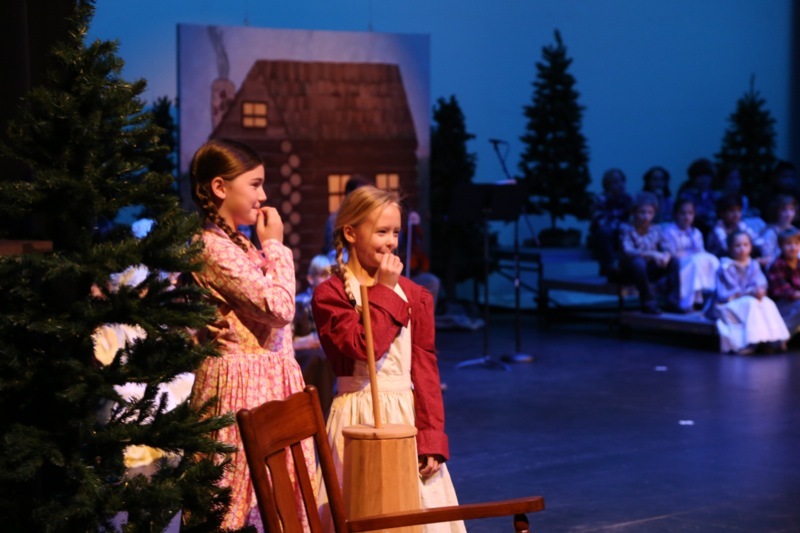 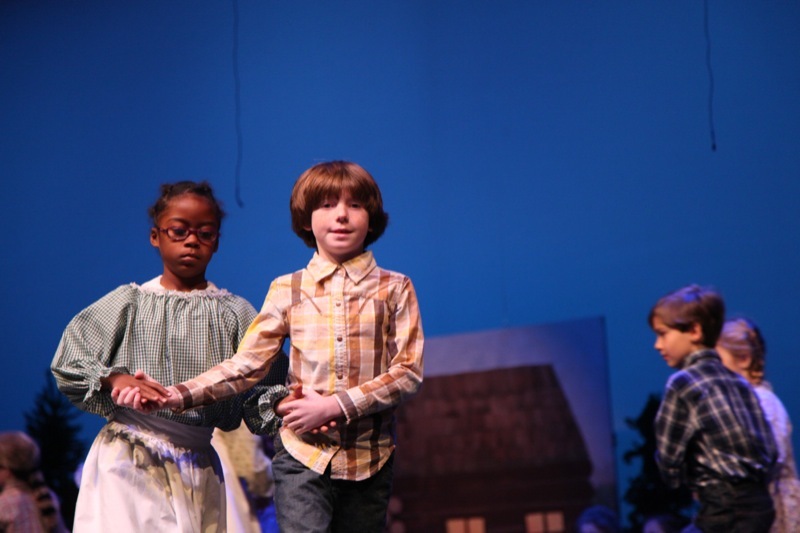 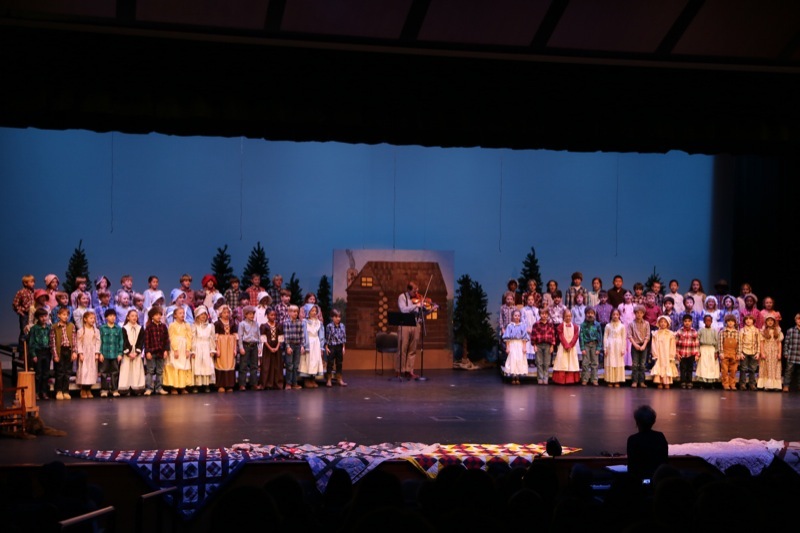 The Little House program was presented by the third grade in the PAC December 13. 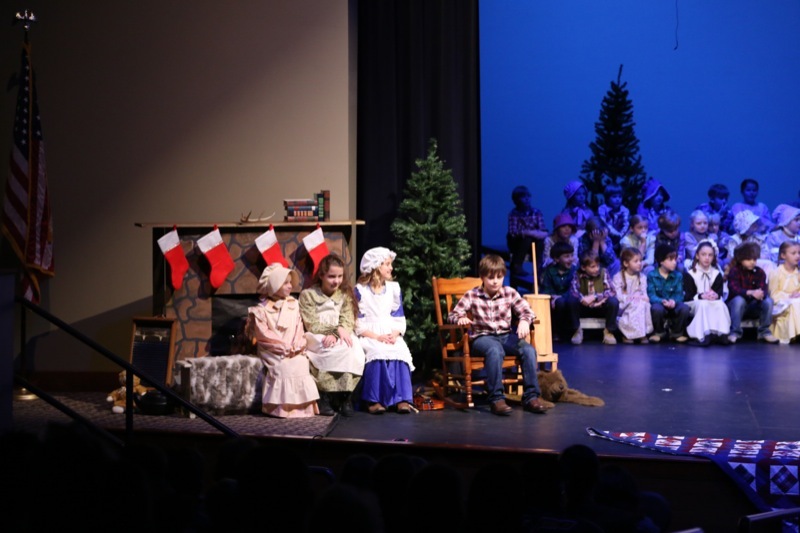 Each year, the class learns songs, skits, and poems that relate to the book Little House in the Big Woods by Laura Ingalls Wilder. 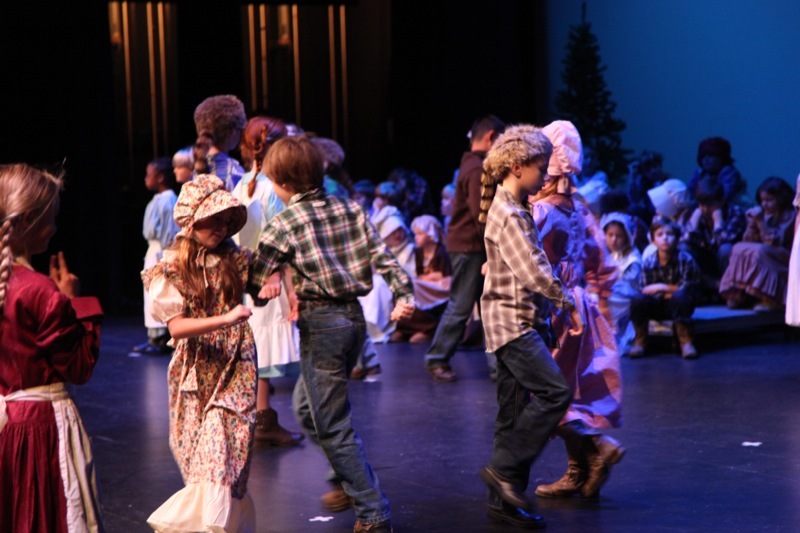 The square dances the students learn in P.E. 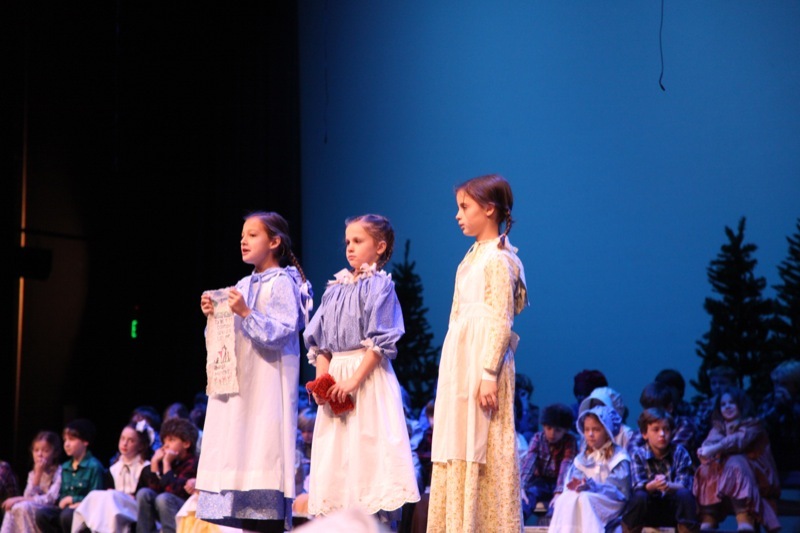 and perform for the audience (shown in the video below) are a highlight of the program. 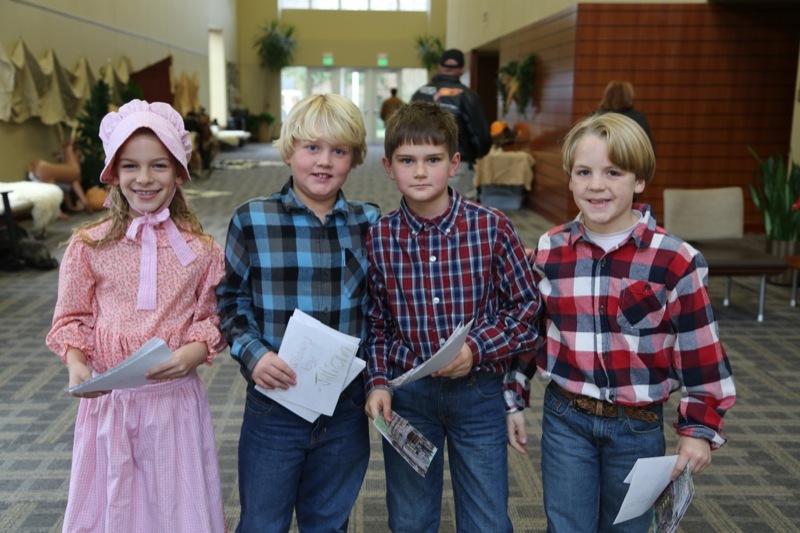 Square Dancing Video on Youtube – Click here to view!